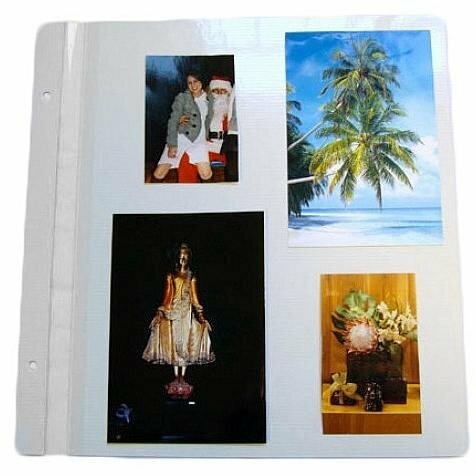 Photo albums: Package of 12 magnetic "EZ Stick" style pages for Raika post-bound albums. Perfect for free-form mounting of your prints or memorabilia. Archival quality 100 acid & ligne free for a lifetime of protection to your value prints. Package includes a set of 0.25 in. aluminum extender posts. Page overall size is 10 x 11.75 in.